The trusted family catalog for every home for generations, Avon offers all household, beauty and apparel needs in their traditional mail-order catalog and their representative-based merchandising. With products for everyone in the family, Get all your chores and shopping done from home online or in the classic catalog. 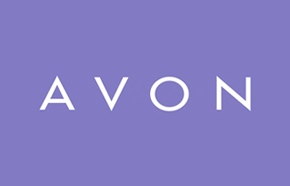 Avon is bound to remain a household name with their good quality cosmetics and home wares.